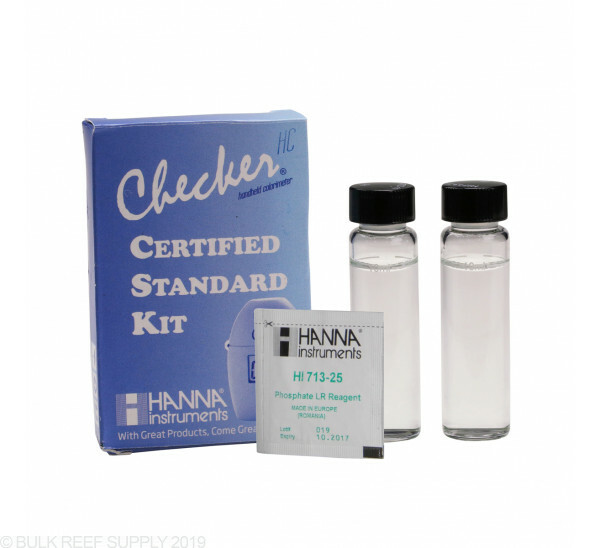 Easily calibrate and test proper functionality of your Hanna Checker HI713 Phosphate Low Range for fresh and marine water (saltwater). *Attention: 1.00 ppm standard cuvette can be used only once. 2. 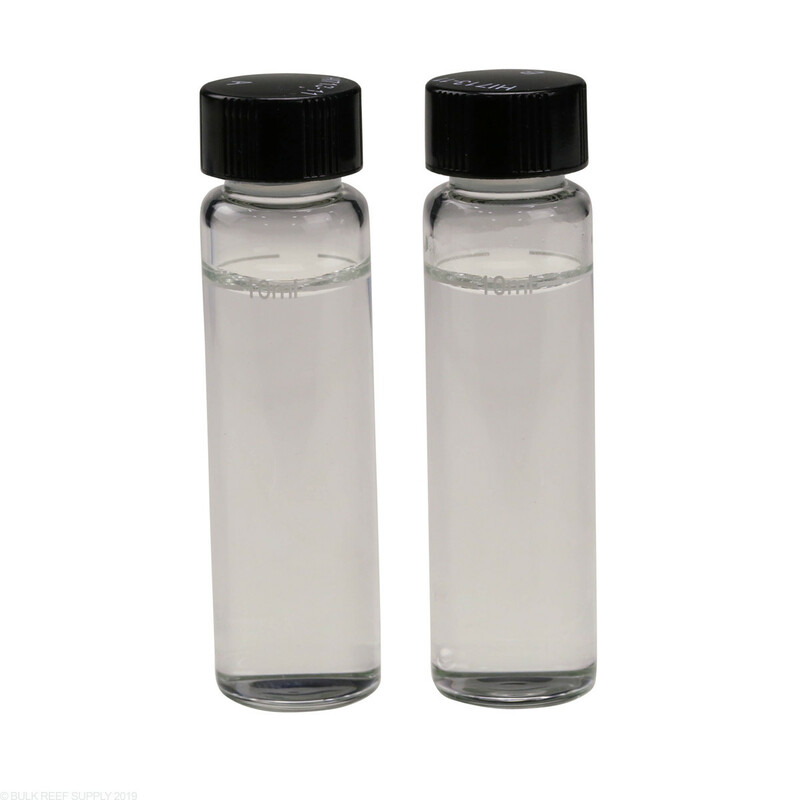 Open B, HI713-11 standard cuvette and add 1 packet of HI713-25 reagent using the procedure from the instructions (including timing). 3. At the C.1 prompt, place A, HI713-11 into the holder of the Checker and press operations button. 4. At the C.2 prompt, place B, HI713-11 standard cuvette as prepared above into the holder of the Checker and press operations button. I should have read the other reviews. This purchase makes sense if you have broken the glass cuvette from another test. 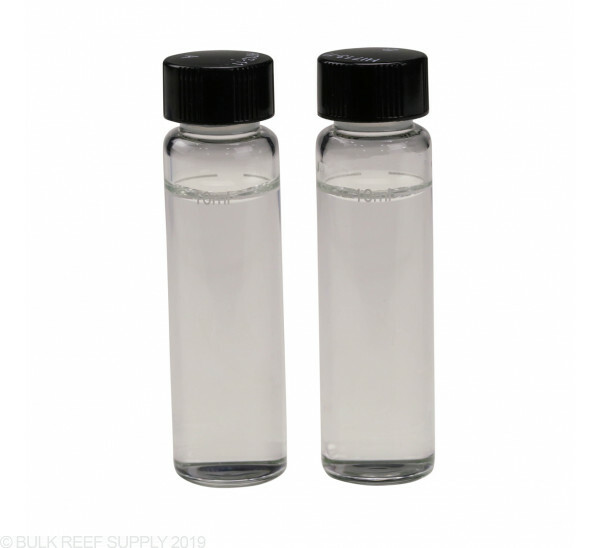 Rather than spend $20.99 for 4 cuvettes, order this for $11.99, perform the single test the kit allows, and now you have two replacement cuvettes. 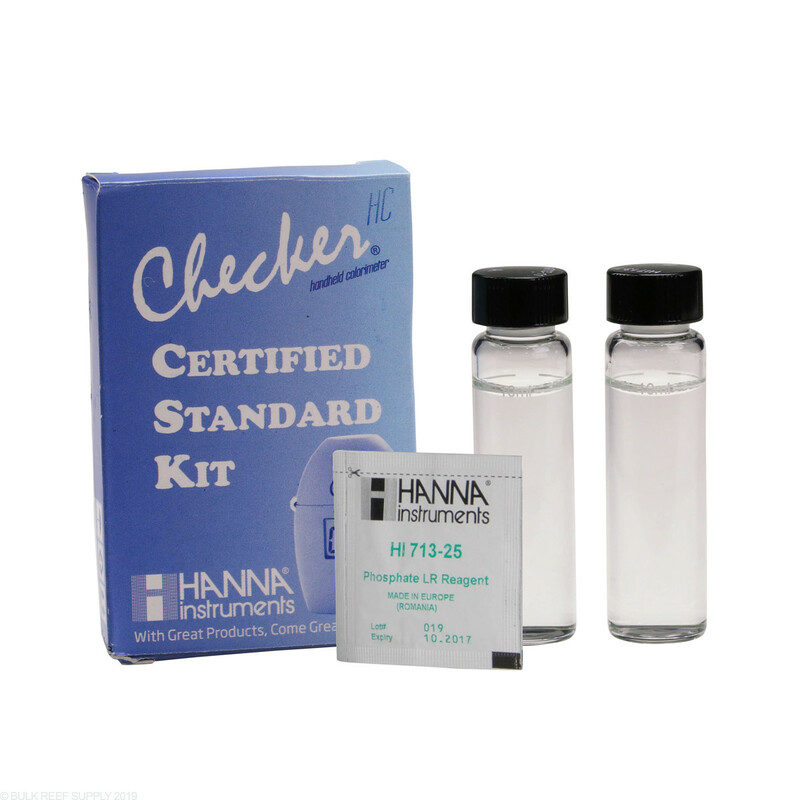 I am disappointed that Hanna is unable to provide a test that allows repeated calibration testing of phosphate. I was caught by surprise by this. It's a single use calibration test. wish I'd seen David's review before ordering. Hopefully a 2nd review will help draw attention to this. Several problems with this standard. First it isn't clear in the description but it's a one time use standard. Basically a cuvette with a known amount of phosphate. You do your normal test and compare your results to the standard, The additional problem is the standard is 1.0 and we should be measuring tank water with 0.04 to maybe 0.3. Not the best standard for the range we're testing for. Not worth $11 IMO.